Producer, vocalist and experimentalist Alan Abrahams has been releasing music under his Portable and Bodycode guises for twenty years. Seamlessly forging his South-African heritage with a futurist house sensibility, he has explored a consistently warm, lived-in and evocative sound through countless albums, EPs and live performances. 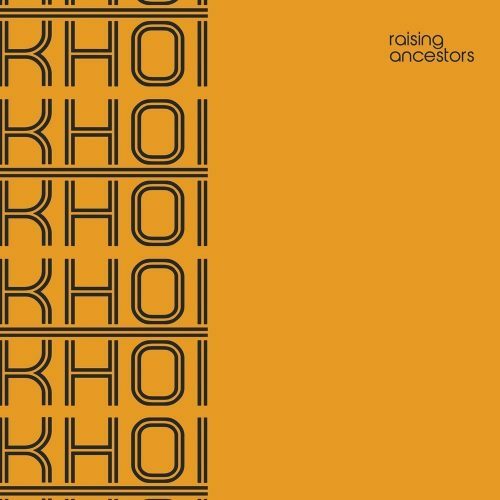 Now based in Paris, following stints in London, Lisbon and Berlin, Abrahams adapts his assured taste to a brand new label, ‘Khoikhoi’. 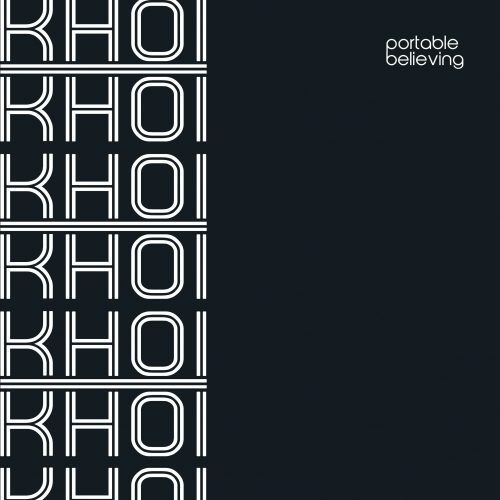 Having previously released extensively on celebrated imprints – including Perlon, Ghostly International, !K7, Dial and the Süd Electronic label he founded in 2002 with Lerato Khathi aka Lakuti – Khoikhoi launches with ‘Believing’, a new EP of Portable material that proves to be as hopeful, honest and touching as Abraham’s finest work. Although characterised by the melancholy often worn on his sleeve, Abraham’s productions are equipped with the sort of rhythmic precision that can only arise from years on the fringes of the world’s finest dancefloors. 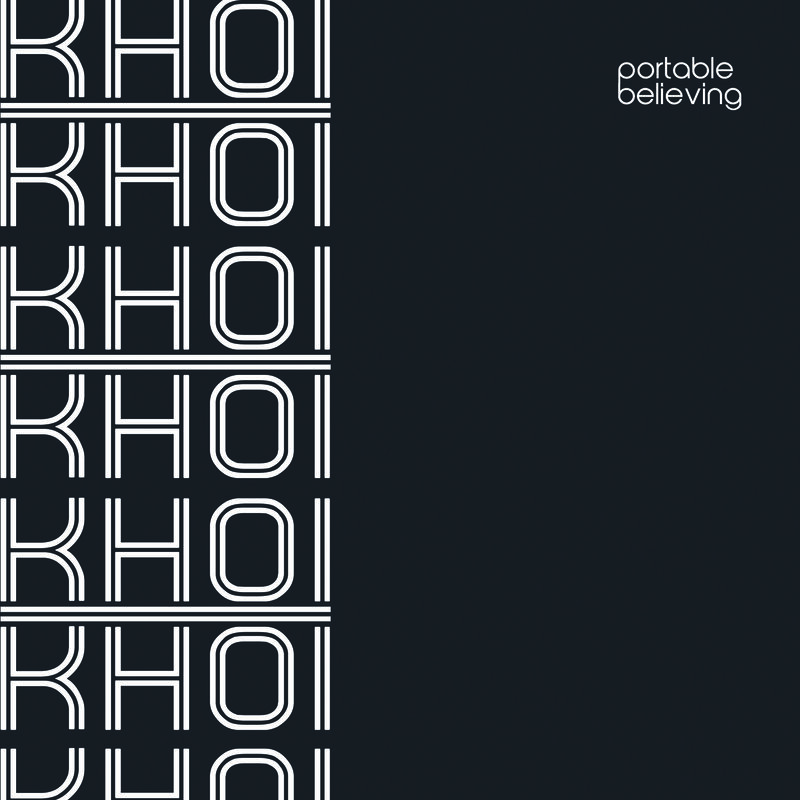 This knowledge and deft drum-handling is executed perfectly on the title track, ‘Believing’, which spans more than ten-minutes rich in sentiment and percussive pleasure. A truncated dub version without Abraham’s vocal contribution proves equally compelling in it’s perfectly measured reductions. ‘Le Morne’ meanwhile explores the tense, lower end of Portable’s sound, navigating a spacious reflection, with that same sense of wistfulness creeping through gaps of light in the track’s heavy bass frequencies. More items from " Portable "